The Charleston Fire Department and MUSC are working together to provide free car seat safety inspections. 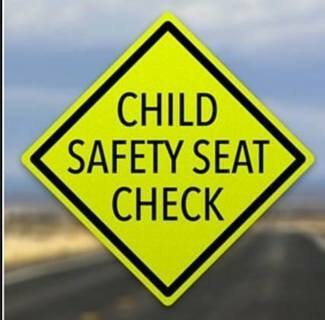 Stop by to meet with certified technicians to verify your child is safe and secure in an appropriate car seat. Please have both the car seat manual and vehicle user manual on hand. Caregivers must be willing to participate in hands-on training and installation. Please allot 30-60 minutes for the appointment.